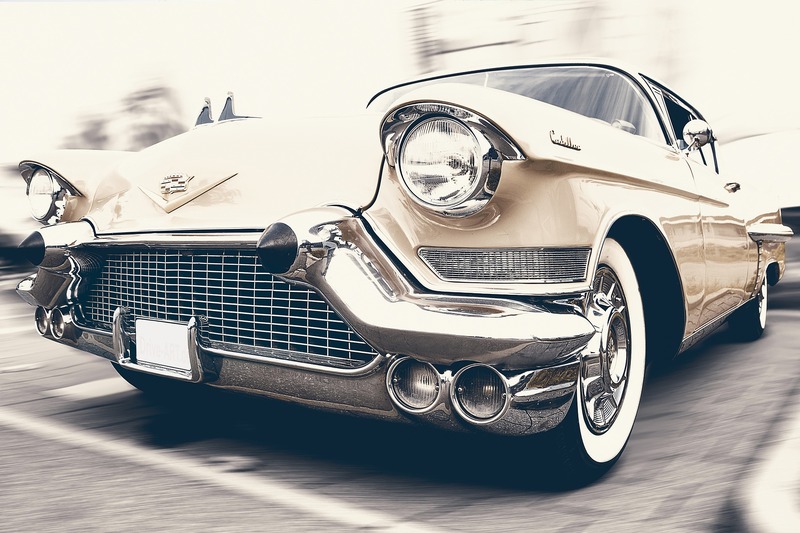 When buying a used car you should take a bit of time and research the market, with websites like AutoVolo a recommended starting point. For this, establish several general factors that matter, like the age of the vehicle, power, space (inside and in the trunk), level of usage, and so on. As you can see, among the factors that matter, we didn’t mention the brand or model. That’s because these are subjective and only hinder your search for the best car for your budget. 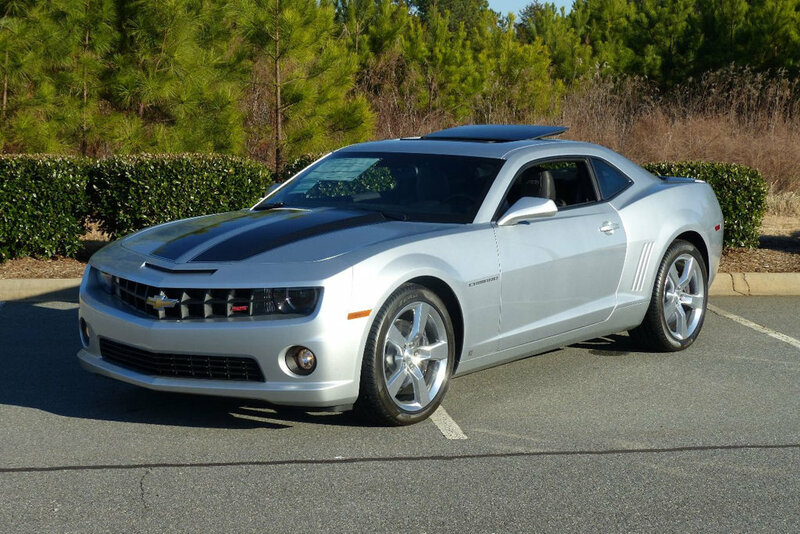 While you may be dreaming about owning your very own Chevrolet Camaro, if you are on a budget, it’s best to put that dream aside and make a rational decision. 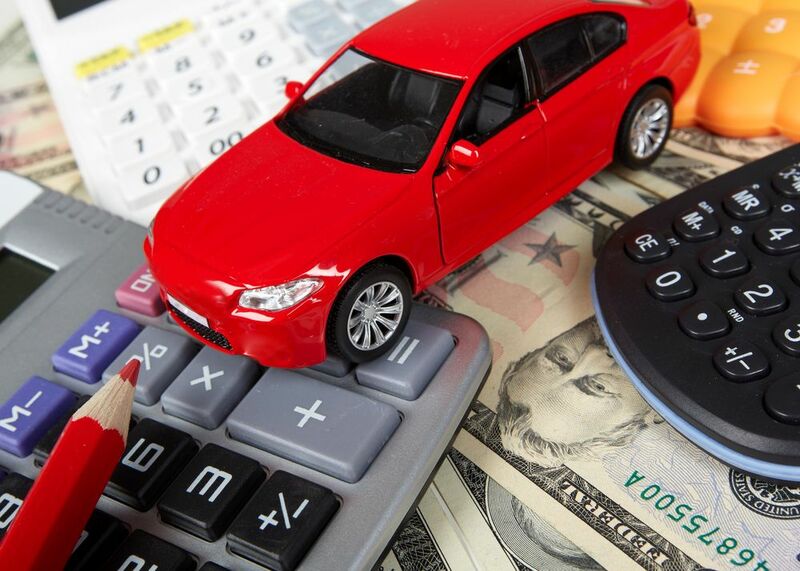 A vehicle (even a used one) is a long-term investment, so it’s best to make sure you can afford it. So, before you let the emotional brain take over, take a break from negotiations and put everything into perspective.